/ I know I have to stop drinking and it makes me sad, help! I think I have to stop drinking! My name is Mary-Anne and I admit that I drink far too much. I know I am a functioning alcoholic. I’m not slipping vodka into my gym bag or passing out all over the place, but I’ve gotten to a point where I’m not performing as well as I ‘d want to when alcohol is a part of my world. Surprisingly, the majority of my friends and colleagues tell me to quit being so uptight when I tell them that I’m concerned about my alcohol consumption. ” Stop fretting!” they claim as they top up my wine. “Life’s too short not to drink” But, I’m getting progressively aware that it will be much longer if I quit drinking. I blame my alcohol consumption on the stress to ‘have it all’, the strain to be excellent in my professional life, in addition to an amazing partner and mom, and I’m not the only one. Ever pondered why alcohol memes on social networking sites like Facebook are so prominent? 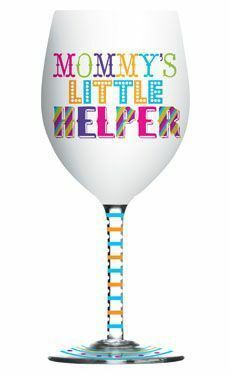 Modern-day women have turned into one of the most troubling demographics when it concerns obsessive alcohol consumption. As a problem drinker, I know I lie to people about my drinking. But I tell the most significant lies to myself. I tell myself that the health initiatives to raise consciousness won’t be targeting me, but rather the problem drinkers who wind up kicking the bucket from one of the countless alcohol-related diseases. Men and women like me. I tell myself that I can quit drinking any time I want, even though Dry January has an unusual pattern of passing me by every year. I say to myself that I will be one of those girls that live to ONE HUNDRED years old and still drinks daily. 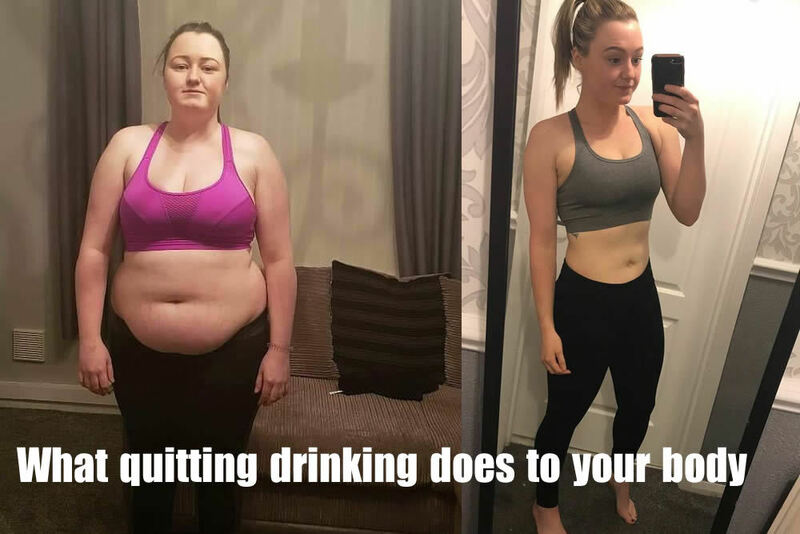 I tell myself that I do not consume alcohol throughout the day (so I can’t be an alcoholic), that I do not think of booze when I get up in the morning (well most mornings) and I work out and eat a healthy diet to counteract the harm. 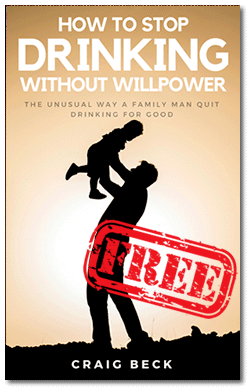 From the multitude of rationalizations, I could offer you for my alcohol consumption, none have anything to do with an absence of knowledge around the risks of alcohol consumption. With my anxiety issues and a tendency to be a bit of a hypochondriac, I can tell you about every single kind of terrible disorder and type of cancer brought on by booze. Added to which, I have seen numerous good friends fight alcohol-related diseases. Nonetheless, it’s difficult for me to get away from that sensation that booze ‘completes me;’ that it makes me more extrovert, appealing, and fun to be around. When I drink, I seem like the woman I yearned to be. The woman I think I deserve to be. So Exactly why do I love alcohol? 1. Stress and anxiety: This sort of problem is on the rise and is a huge aspect of my alcohol consumption. Many people struggle with this sort of constant worry at some phase of their daily lives. For a few drinking alcohol can help alleviate the misery. I also drink to seem more self-assured. Also to prevent me from becoming crazily irritated about trivial things that other folks seem to deal with automatically. 2. POST-TRAUMATIC STRESS DISORDER: I’m not embarrassed to confess that because of some painful times in my childhood, I’m a slightly susceptible to over think. The death of my mom when I was very young screwed up my self-confidence, impacting my relationships, my work aspirations and how I am with my own kids. 3. The unrelenting pressure on modern-day women: The burden to be successful in my own right, in addition, to have children and build the perfect family home is tangible. I don’t think my reason to exist is to be a mom. However, when I had to make a choice, I did put my kids before my occupation, and drinking alcohol enabled me to come to terms with what my feelings that I had failed. 4. Targeted advertising and society: I see myself as an informed, discriminating consumer when it concerns marketing, but nobody is invulnerable to the effect of creative advertising and the drinking culture of the western world. There are numerous other reasons why females consume alcohol. I talk from the point of view of entitlement, yet let’s not ignore the women that are victimized, in the grasps of emotional disorder and economic difficulty, or in the chain reaction of problems that come at the end of a long-term relationship. Booze may be a replacement for peace of mind, a cape from dread, and it has got me the kinds of crazy friends that shy little me back at college might only have imagined. It has kept my head above water when I believed that I was sinking. 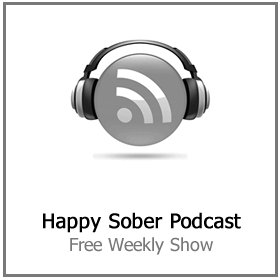 Hanna Sotton, former problem drinker admits, “As I got into my 30’s, my alcohol consumption became much less enjoyable and more of a need to handle daily life. I believe the trouble arrives when booze switches from a ‘nice to have’ to self-medication. So instead of simply enjoying the odd glass of wine, I discovered I was drinking every single evening to unwind, de-stress and deal with my daily life. I used it as an anesthetic to cope with the stress of life. 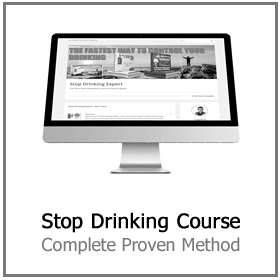 Are you a problem drinker yet? “And when do you come to be a problem drinker instead of somebody who likes a drink? 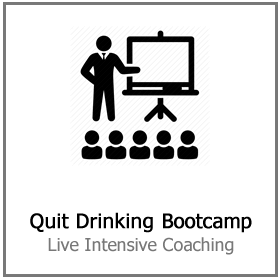 Fairly simple, when you wish to quit drinking but just can’t.“. Taking nothing away from the guys, so many women are accountable for their day jobs, bringing up ‘fantastic’ children and overseeing the running of the home, in addition to the inherent social pressure to look incredible at all times. Something has to give, so is it any surprise that it’s their health? And worryingly, the stats tell us that young girls are adopting this pattern too. No matter if you think that the origin of alcohol addiction hinges on bad genetics, stress or society, there seems an equally distressing pattern of dependence in the younger population. Granted, they still think they are indestructible, but unless something shifts and they are alleviated of some burden, it is likely this issue will become worse. Booze is an envigorating sedative that conceals itself as our best buddy, takes us to the very best get-togethers and creates an immediate attachment. When the relationship begins to feel harmful, we decide to leave to protect ourselves and our peace of mind. The same should be true of our relationship with the bottle. The trouble is, I worry a sober life has to be a less happy life. 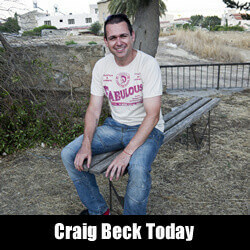 But one man is singing from a different hymn sheet on this issue. 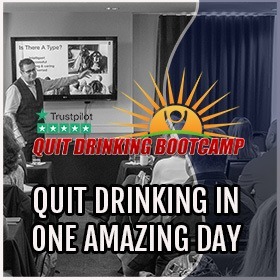 Craig Beck, The Stop Drinking Expert is showing people how to stop drinking without any of the usual misery and struggle. 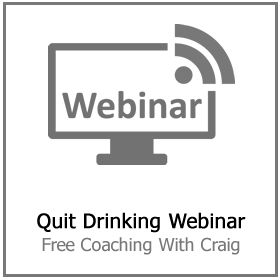 To find out more click here to book your place on his next free how to stop drinking webinar.